Your tax deductible contribution helps scholars stay in and graduate from college. We are raising funds to move our mission forward! 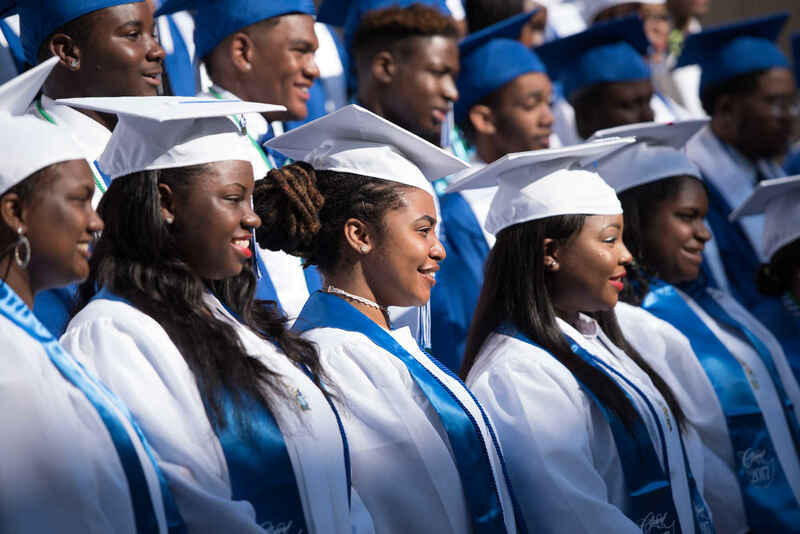 Each year 100% of our high school graduates are accepted to college. Getting accepted is just the first leg of their journey to college graduation. Too many students face financial and other hardships that threaten successful graduation from college. Your gift will help change that. Together, we will ensure that 100% graduate from college. Every dollar raised will go to alumni in need of help to complete their college dreams. Friendship Public Charter School is one of the District of Columbia's largest and highest-performing public charter school networks, with 12 schools serving thousands of students in prekindergarten through 12th grade. We provide a world-class education that prepares students for college success and the career of their choice. Friendship empowers students to achieve high academic standards, enjoy learning, and develop as ethical, well-rounded and self-sufficient citizens who contribute actively to their communities. Helping a student through college is an amazing gift!